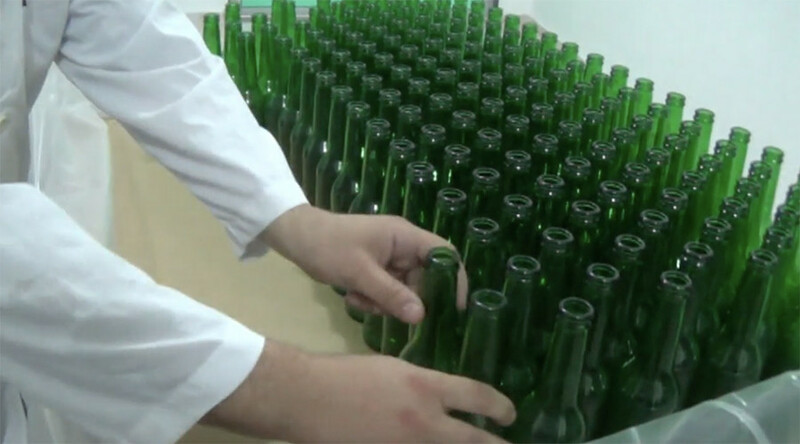 While the internet is home to some truly bizarre videos, the “multi-dimensional team” of the “Angelic Initiative” on YouTube may take the cake with their efforts to “manifest the divine plan” by encouraging abortion. 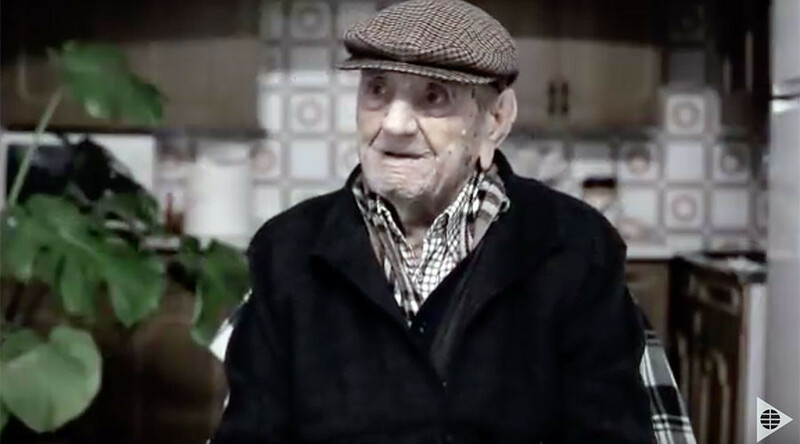 At 112 years and eight months of age, boasting four children, nine grandchildren and 15 great-grandchildren, Francisco Nunez Olivera from the village of Bienvenida in Western Spain is laying claim to the title of the world’s oldest man. 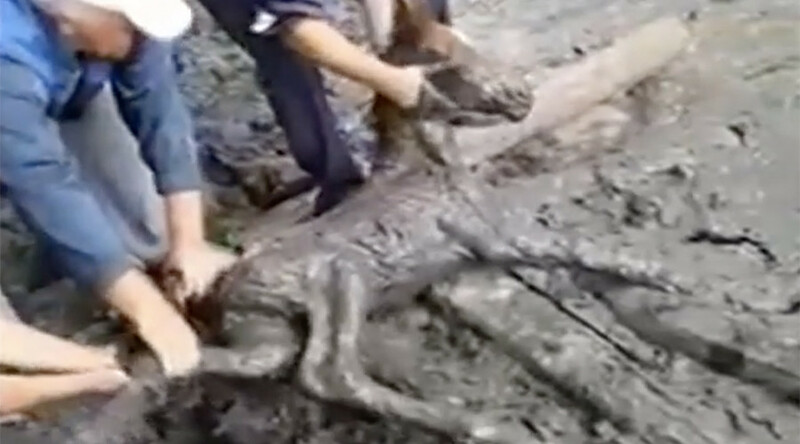 Dramatic video from Russia captured the moment police saved a distraught foal, who had become stuck in mud after a traffic accident led to it breaking loose. 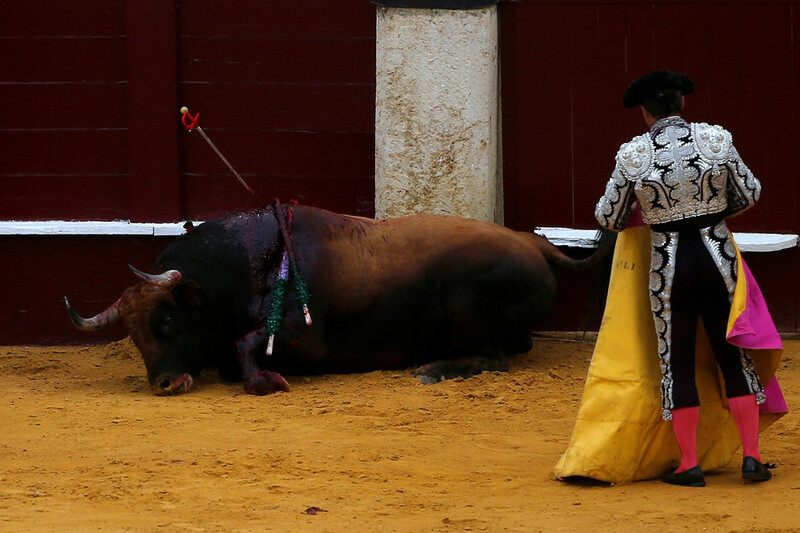 Anti-bullfighting protesters who invaded a ring in France on Sunday found themselves under attack by the animal they were trying to protect. Video shows the activists being chased by the bovine, which then flings one of them into the air. 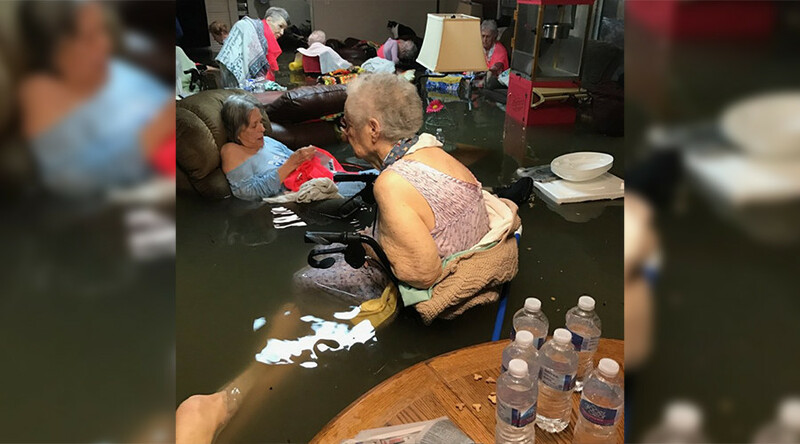 A Twitter post retweeted almost 4,000 times is being credited with expediting the rescue of elderly nursing home residents caught in waist-high flood water in Texas in the aftermath of Hurricane Harvey. Vegan activists have staged a grisly-looking protest involving members of the anti-meat group smothering themselves in fake blood in London’s Trafalgar Square. 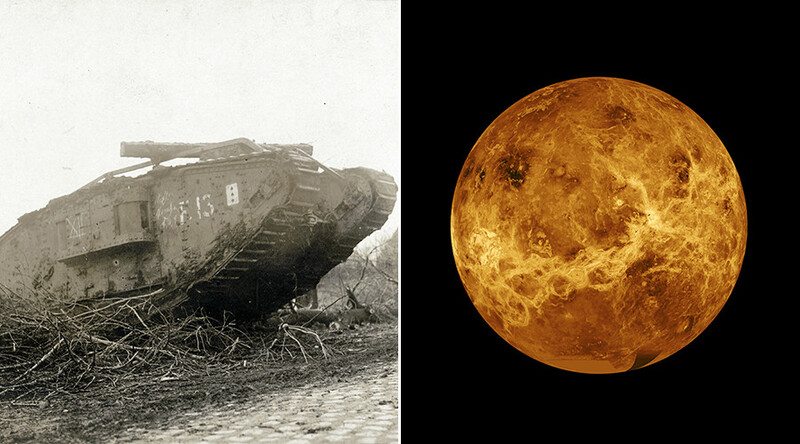 Sometimes you have to go back before moving forwards, and NASA scientists are hoping they can take design tips from WWI tanks for a Venus probe that can survive the planet’s toxic environment for more than a few hours. 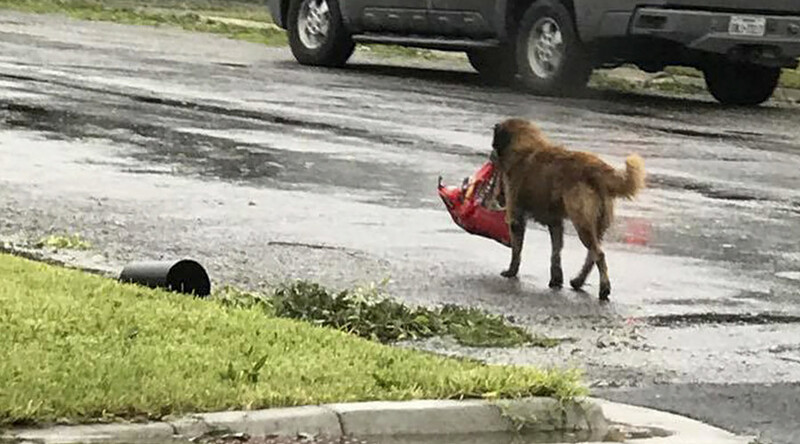 Storms can blow in strange occurrences and Hurricane Harvey appears to have had an odd impact on a Texas dog, who was spotted “evacuating” from his neighbourhood with a bag of treats. 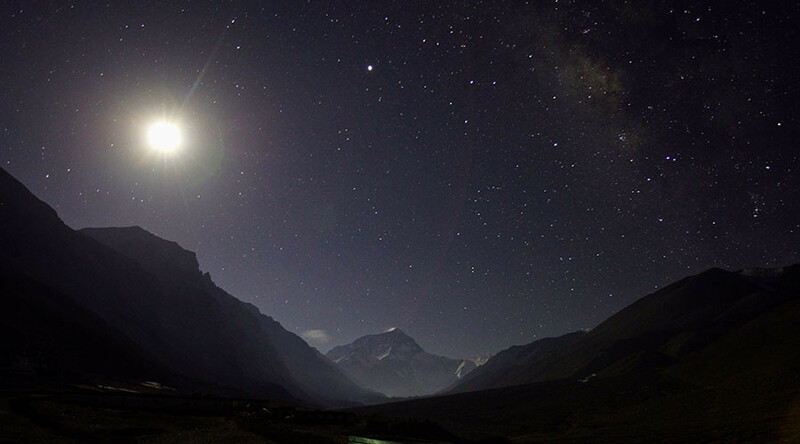 Excited stargazers got themselves into a lather Friday night after a mysterious green fireball was seen streaking over northeastern areas of the US. 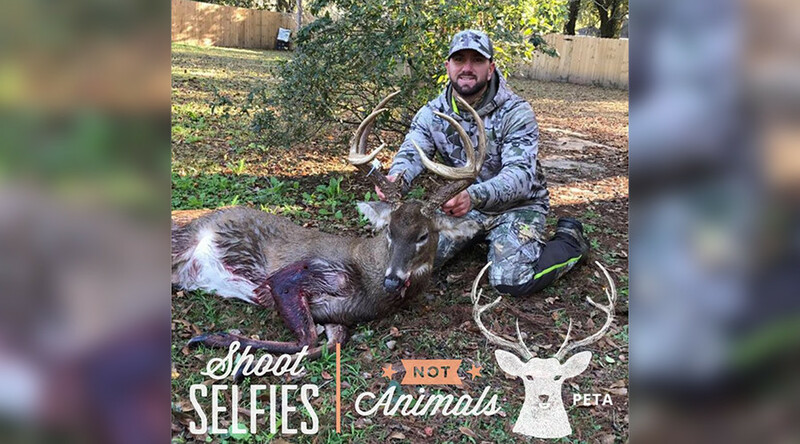 A PETA campaign urging people not to hunt has backfired in spectacular fashion after being hijacked by hunters.